Find out how our First Aid Cover can support your event. 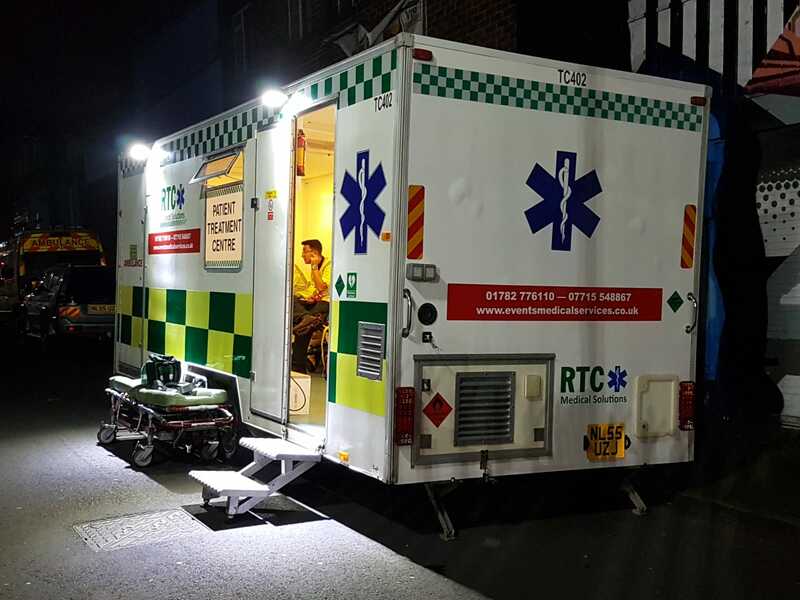 RTC Medical Solutions provide First Aid Cover with trained, insured medical-personnel for events across the UK and Europe. Therefore you can rest assure that our First Aiders will ensure that visitors to your event received the highest level of care available. Because RTC Medical Solutions are committed to providing excellent care, our First Aiders and First Responders complete comprehensive training packages. As a result our medical teams are totally focused on providing an excellent level of care. As a result, whatever skill set you require we are able to assist. Your event medical requirements will vary depending on many factors. Due to this so we have a dedicated team to help ensure your event medical needs meet all requirements and comply with the law. Furthermore, following this link will help you understand your requirements. Furthermore, this form is based on the Health and Safety Executives Purple Guide to Safe Event Planning.